Florentine community in St. Augustine, Florida. 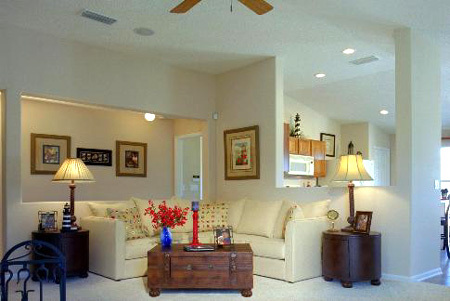 Florentine is a new residential community in St. Johns County. Located in the highly rated St. Johns County School District, Florentine is within walking distance to Nease High School and is close to Ponte Vedra Beach, Guana River State Park and great golf courses.